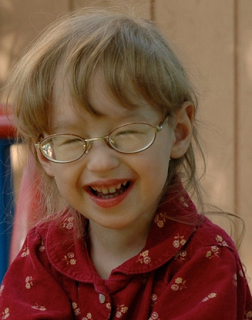 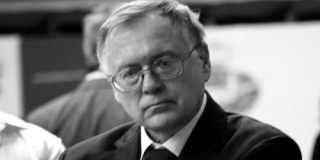 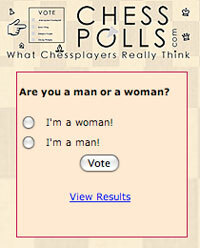 Your Chess News Chessblog.com 2012 Trivia Quiz: It's Tough, but Fun! 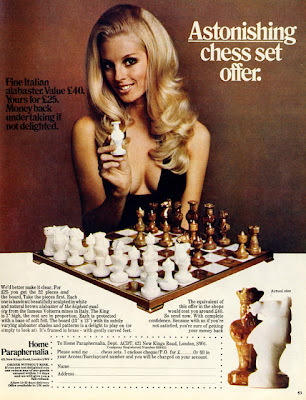 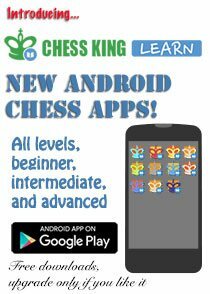 Did you ring in the new year with chess? 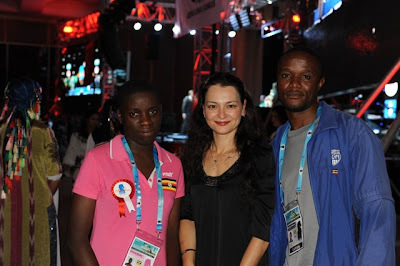 Have you already forgotten all the chess news, events and photos of 2012? 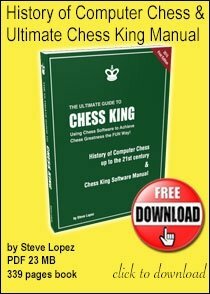 We bet not - if you have been reading Chess Blog every day! 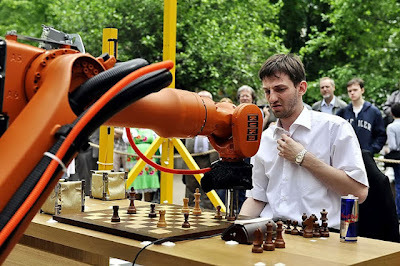 Here is a random pick of chess photos. 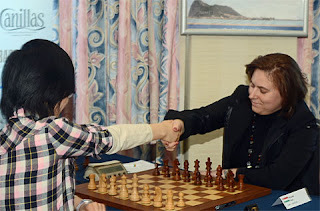 Can you name the chess event for each photo? 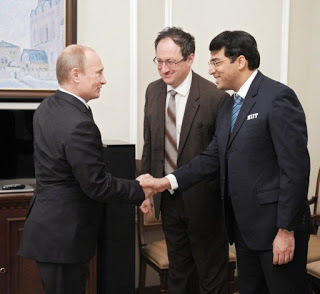 You can click on each photo to read the chess post connected with them at Chessblog.com. 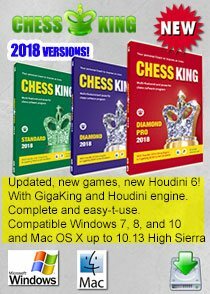 So, how many do you remember? 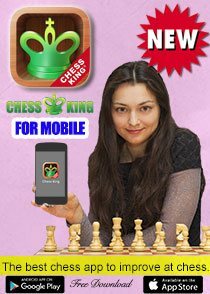 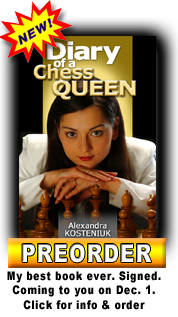 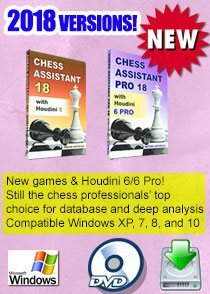 For all Chess Queen™ Alexandra Kosteniuk achievements of 2012 surf to www.chessqueen.com.